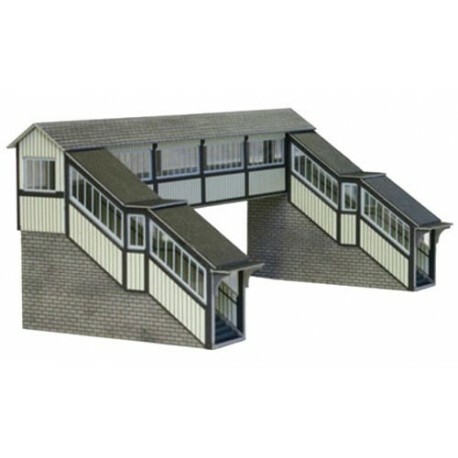 A platform to platform bridge that is easily extended with the addition of extra kits to reach more platforms. 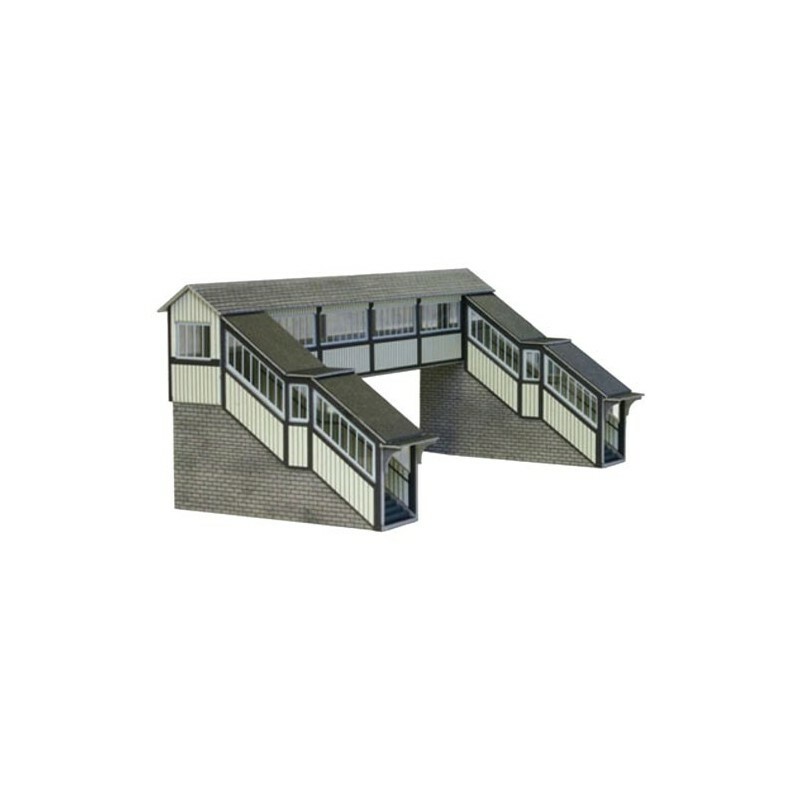 A platform to platform bridge that is easily extended with the addition of extra kits to reach more platforms. 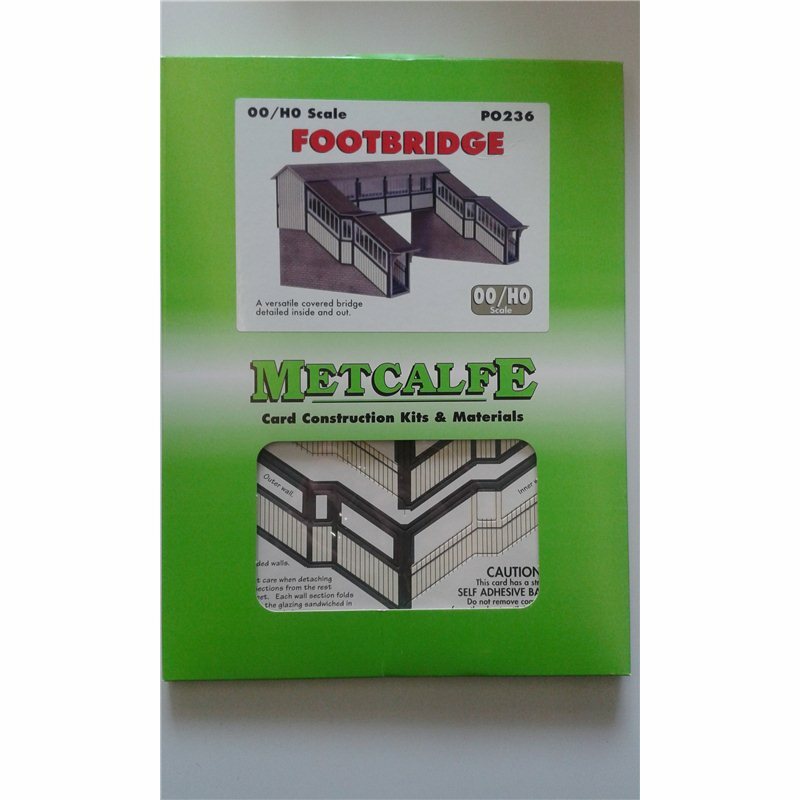 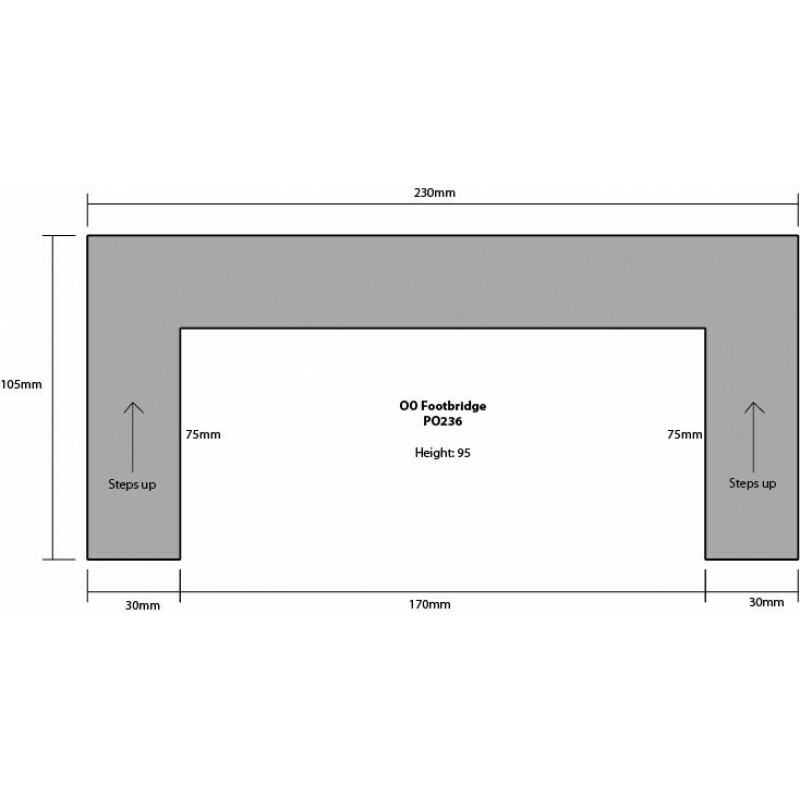 The kit also includes extra base steps allowing it to be used at trackbed level.